Big Data Analytics - VERVE Professional Services, Inc. The amount of data in the world is exploding. Every day, the interactions of billions of people using computers, GPS devices, cell phones, and medical devices create a flood of data. Businesses are beginning to realize the potential to turn this data into actionable information that they can use to identify needs and provide services for new and existing customers. Although advanced analytics are creating new opportunities for businesses, only an estimated small percentage of companies are able to combine the right people, tools, and data to take advantage of this information boom. VERVE’s strategy and analytical expertise help ensure that businesses build the right capabilities to mine data for insights that can enable better decisions and create value. 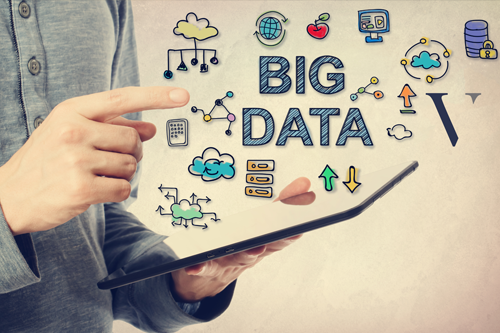 Many organizations believe that big data is merely a technical problem left up to their IT departments, but this is simply not the case. VERVE’s first step is to identify and prioritize areas where data can drive the biggest value. VERVE will then build a road map with recommendations for the most important initiatives, including key milestones and timelines. VERVE’s experts can help your organization turn your big data challenges into solutions and tangible business outcomes.